I gave LastPass a try but the service and the apps felt like overkill. I was also a little hesitant with putting all my passwords on someone else's server without being sure that the database was actually encrypted with my password and no one else should be able to read it. So I looked for another app that wasn't necessarily cross-platform but supported KeePass database files. Why? A lot of apps support the KeePass database format. And being able to save it into a database, I can store it wherever I want. Dropbox, Google Drive, Box, or OneDrive. And sealed with a secure master password. On Windows, I am using PassKeep. Available on the Windows Store and works on both Windows 10 and Windows Phone. I especially like the dark theme. 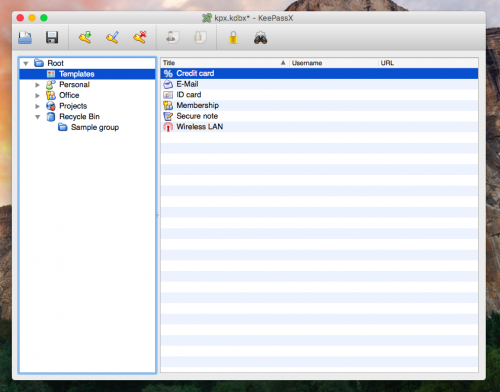 On the Mac, I am using KeePass's official cross-platform app. I have yet to find a free one that looks better. So far, this will have to do. And hey, it's open source! Finally, on my Xiaomi Redmi Note 3, I've got Keepass2Adnroid Password Safe running. 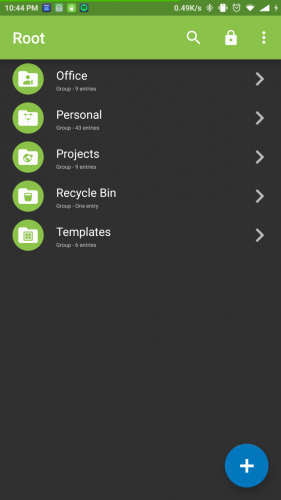 File sync service, plus 3 apps, one for each platform. Sounds like a hassle, doesn't it? But it sort of works for me now. And I know that if any one of these apps stop getting supported, like Pocket, I know I can find another one that is compatible with the database format it uses. 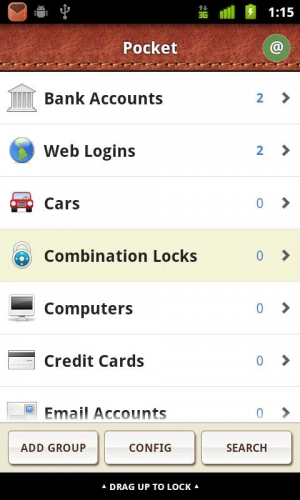 What's your goto password manager service? Update Jan 17, 2019: I am now using MacPass on Mac OS.